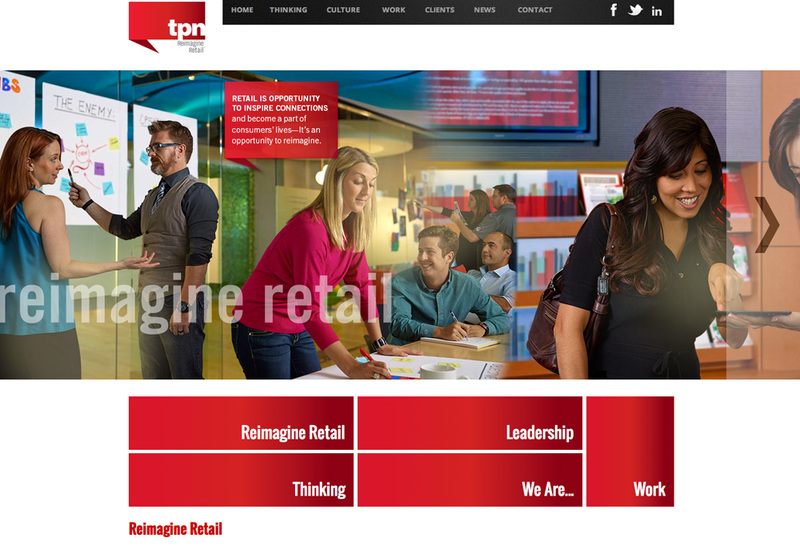 TPN desired a website that reflected their clear identity and beliefs. 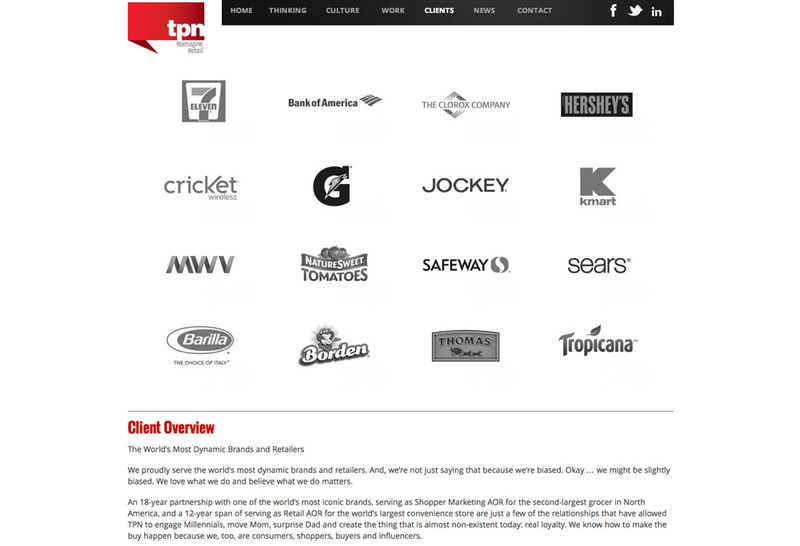 Octane created tpnretail.com from the bottom up to highlight and project their unique persona. 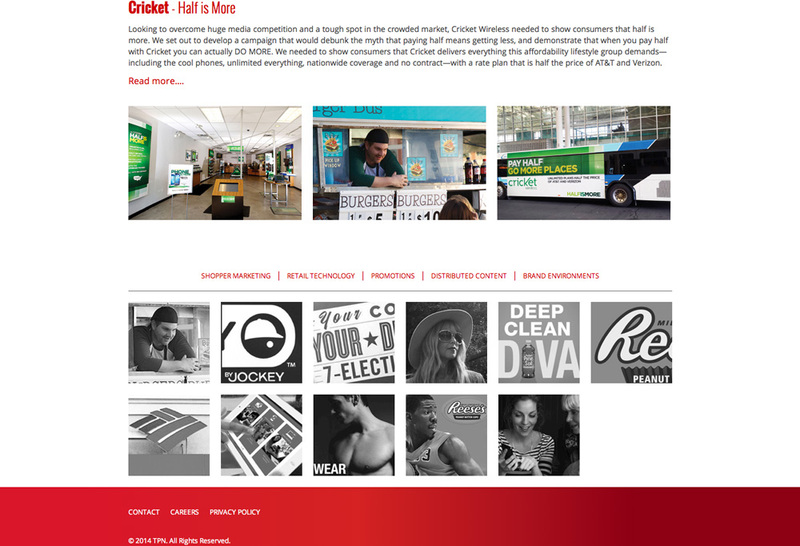 Through CEO and staff testimonials, inspired photography, and functional design, Octane makes it clear how TPN reimagines retail.